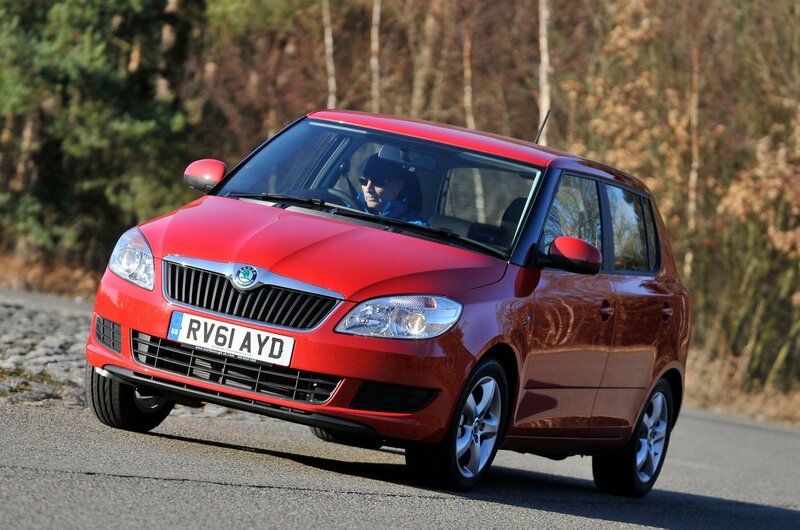 Used test: Chevrolet Aveo vs Skoda Fabia vs Suzuki Swift | What Car? None of these small cars will leave you short-changed. 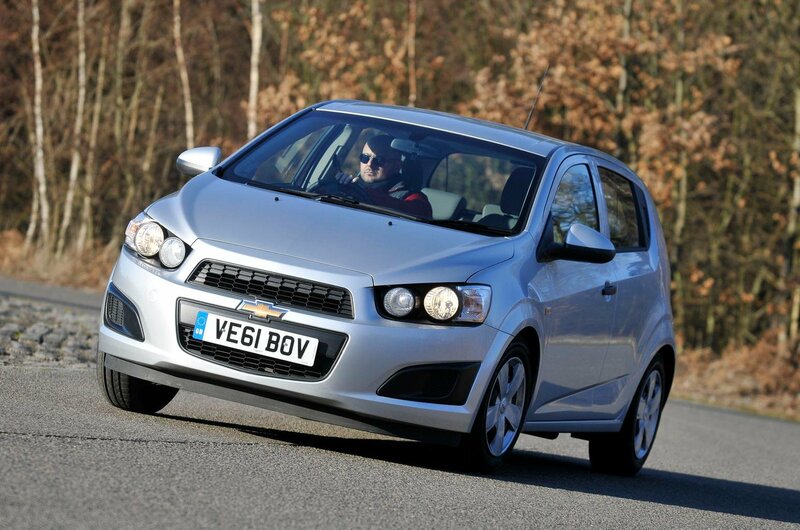 However, of them all, it’s the Chevrolet Aveo that will make you wish you’d spent a little more. The lack of dealer support isn’t great when ownership comes into consideration; someone has to look after your car after all. And even if you find an independent service centre you trust and are prepared to take the added risk from a lack of parts availability, you’ll still have to deal with the Aveo’s sluggish, noisy engine and roly-poly handling. 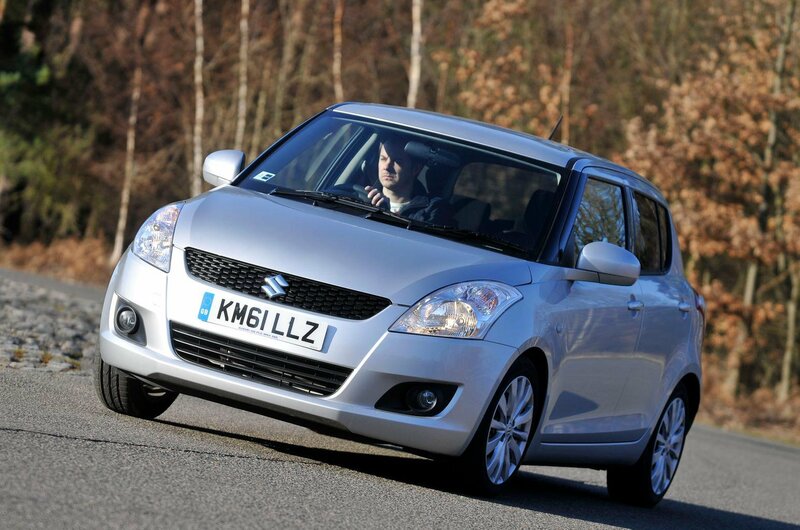 The Suzuki Swift takes silver. While we like it as a car to enjoy driving, it is hampered too much by that small boot and cramped rear quarters. The lack of creature comforts found on the others in this test also help to hold it back. 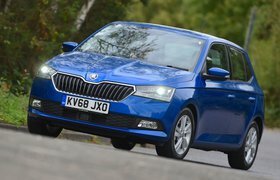 All things considered, therefore, the Skoda Fabia has to win: it’s the biggest, the best to drive, the most practical and the most refined. It’s far from the best small car on the market and it is also the most expensive car here, but we believe it’s worth the additional cost, as it’s a great package.